Providing quality of life for our community cats living in managed colonies. 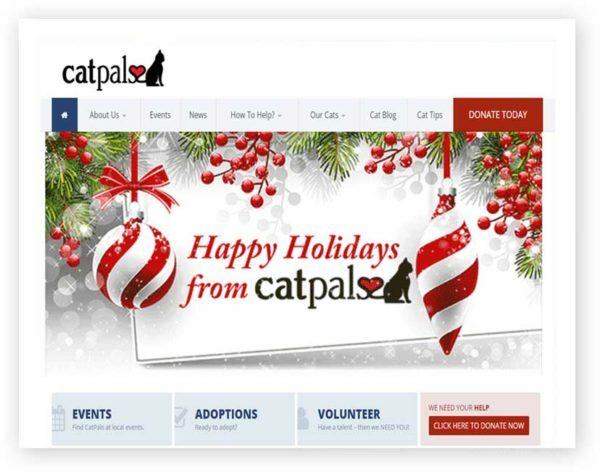 CatPals, Inc. is a nonprofit 501 (c) (3) organization dedicated to supplying food, water and medical care to abandoned cats living in North Beach Park, Hollywood, FL. We are staffed completely by volunteers and those who interact directly with the cats are trained before being assigned a specific area. When CatPals began this mission, there were over 300 cats. Our Trap/Neuter/Return program (T/N/R) was presented to the City of Hollywood and Broward County in 1994 by our founder, Cindy Martin and endorsed by Dr. James Dee of the Hollywood Animal Hospital. Since then our program has been very successful in reducing the population to approximately 45.